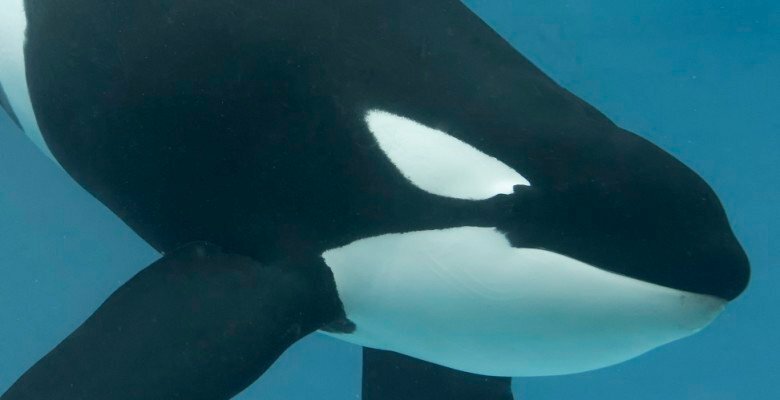 These are the 11 orcas left in captivity at SeaWorld San Diego. 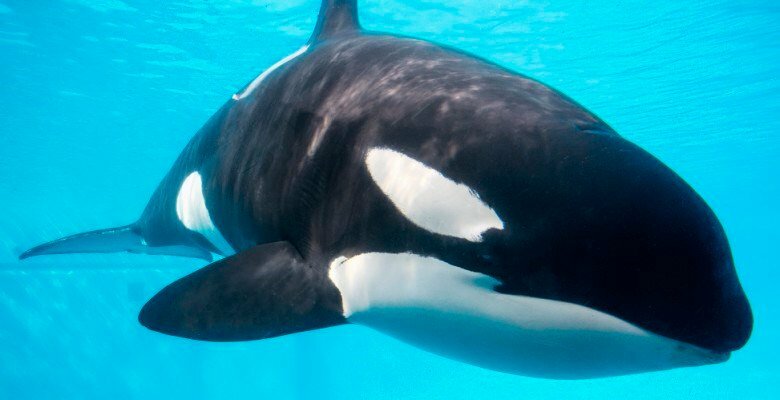 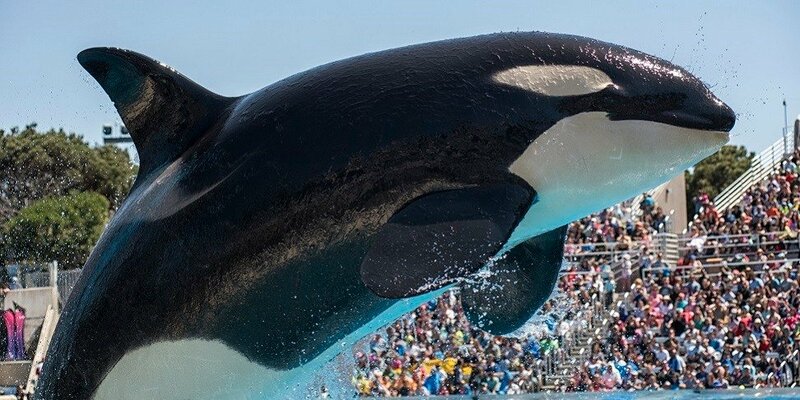 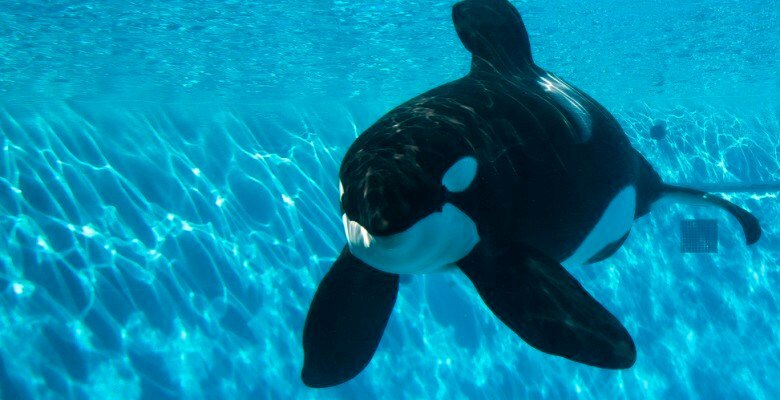 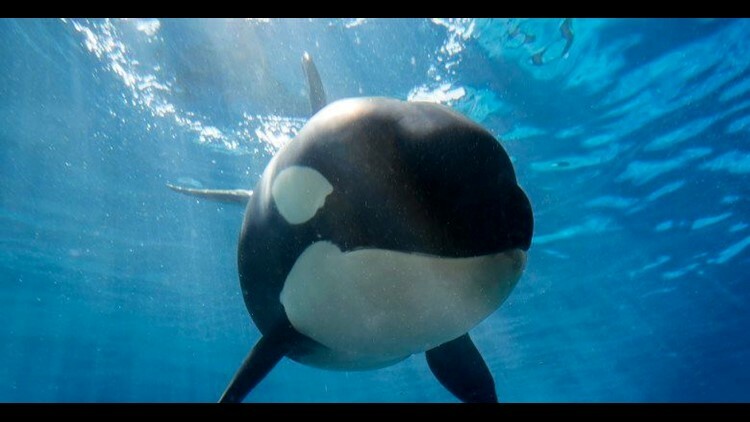 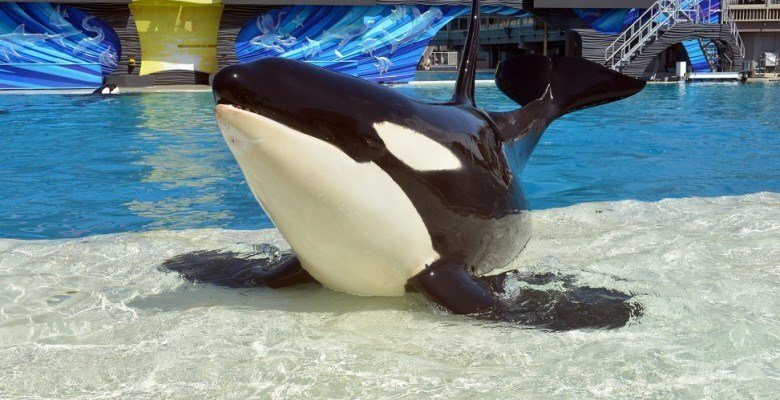 SAN DIEGO (CBS 8) - SeaWorld Entertainment, Inc. announced Thursday that orcas will no longer be bred at its parks in San Diego or anywhere else in the country, and theatrical shows involving the marine mammals will be phased out. 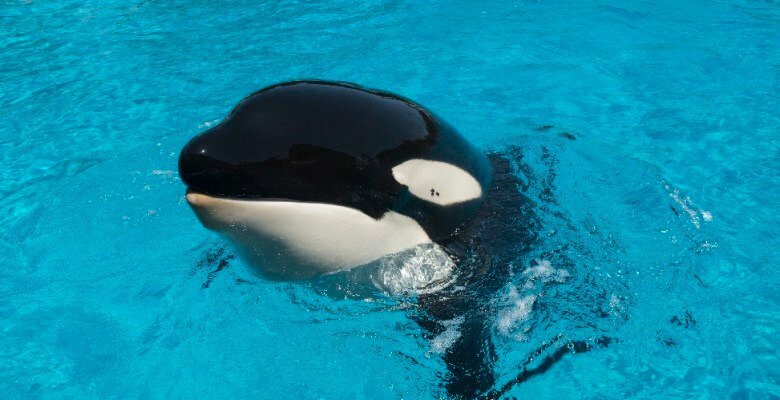 Amaya is the youngest member of the SeaWorld San Diego pod. 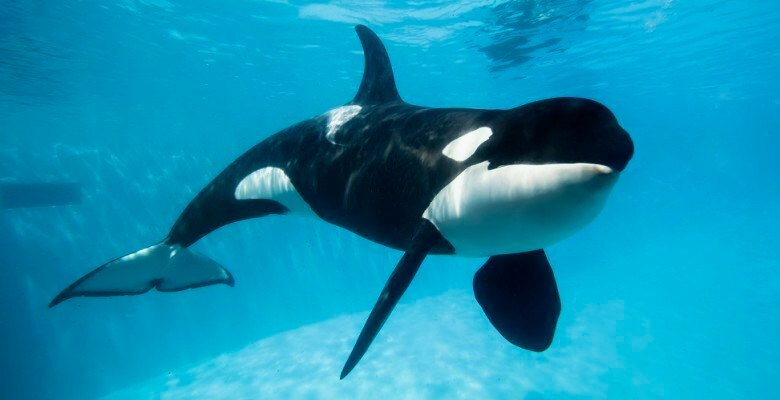 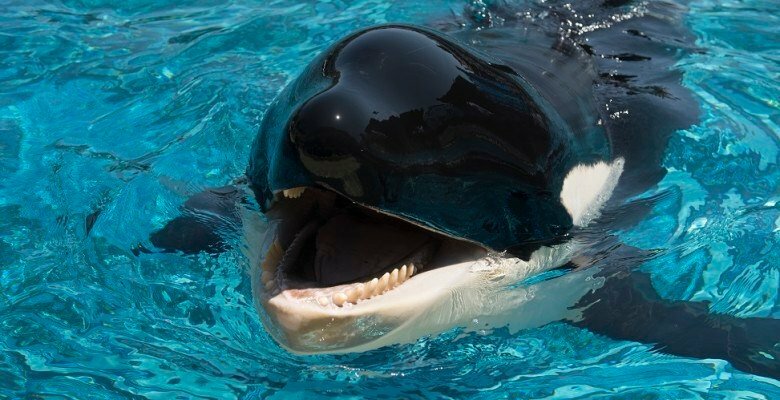 According to SeaWorld, it has not only discontinued breeding orcas through artificial insemination; it also feeds the whales birth control medication. 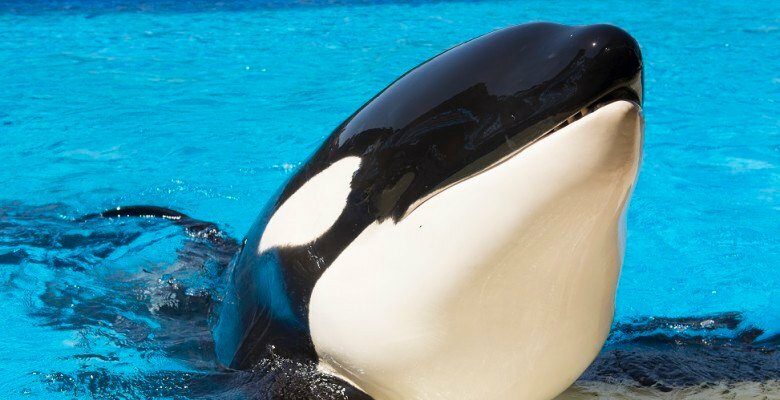 "Blackfish" director Gabriela Cowperthwaite said she applauds SeaWorld's decision, "but mostly I applaud the public for recalibrating how they feel ethically about orcas in captivity." 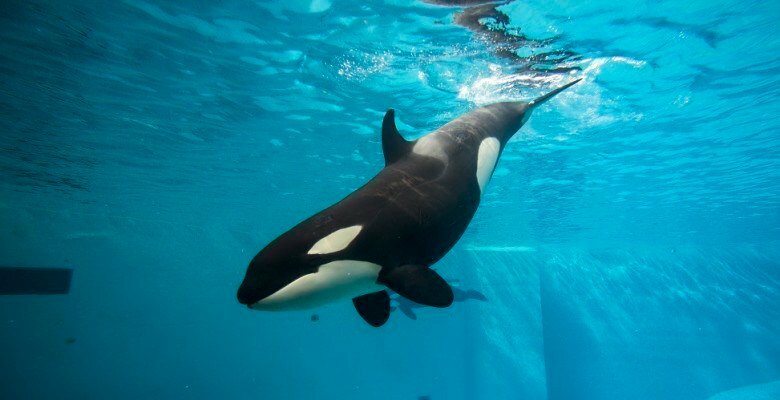 SeaWorld said it will increase its focus on rescue operations. 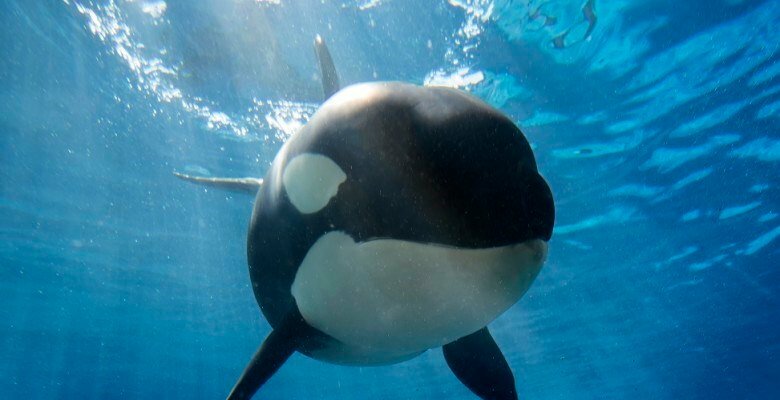 This story contains pictures and animal facts from the SeaWorld Cares Website.